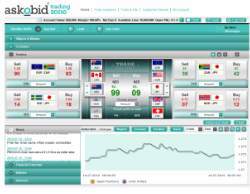 Try Askobid and get daily expert advice, even when you sign up for a demo account. 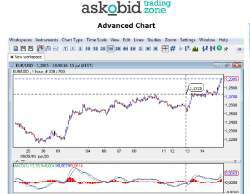 This way, you get inspiration and insight which currency pairs are strongest and best tro trade at the moment. 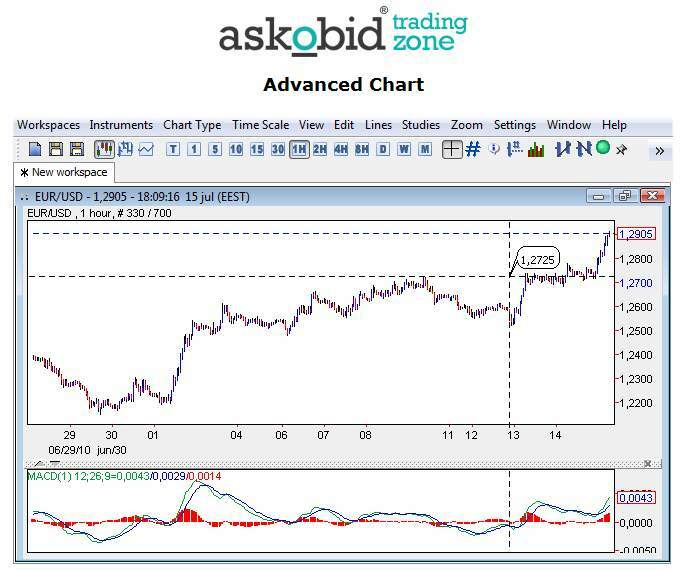 Askobid have their own forex education program, and even personal technical analysis advice for you. Offering 24 hour support by email, chat or phone. 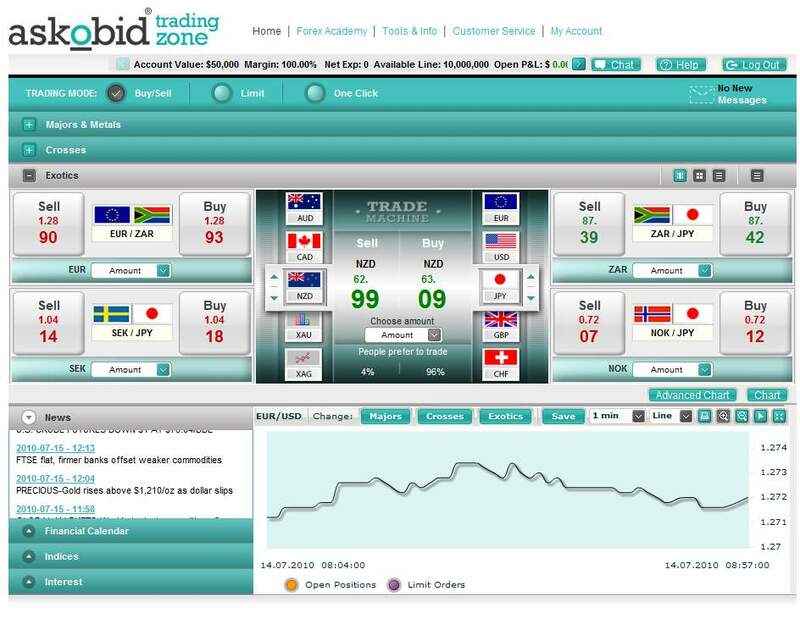 Ready to start trading forex and commodities, with a user friendly trading platform?